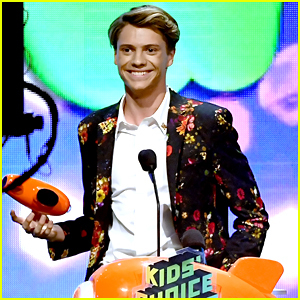 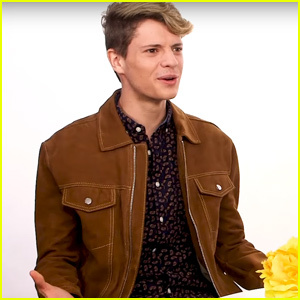 Jace Norman Spills on ‘Henry Danger’ Season 5! 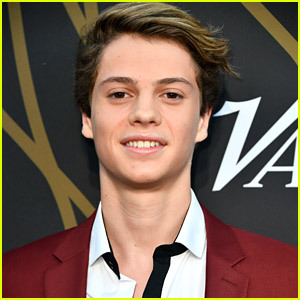 | Jace Norman | Just Jared Jr.
Jace Norman Spills on 'Henry Danger' Season 5! 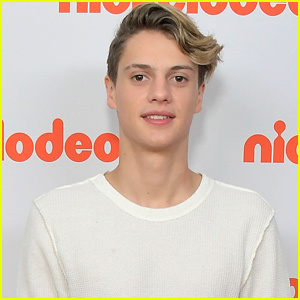 Jace Norman says the cast of Henry Danger is getting closer than ever before! 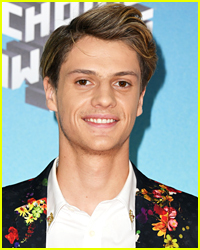 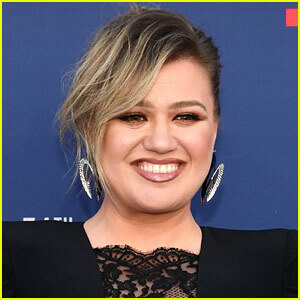 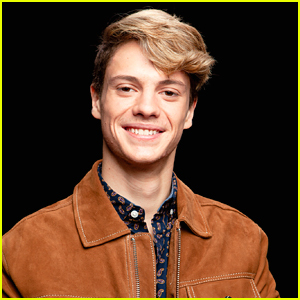 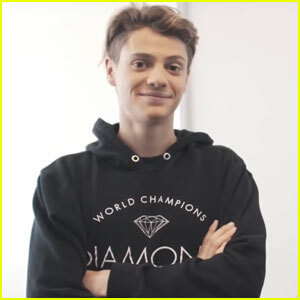 The 19-year-old actor recently opened up about what fans will see during the rest of Henry Danger‘s fifth season. 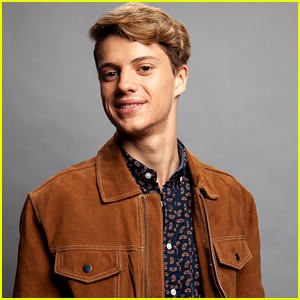 “I think people can expect to see all the characters getting closer and watch them learn more about themselves and their relationships,” Jace told THR. 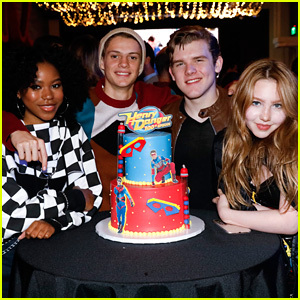 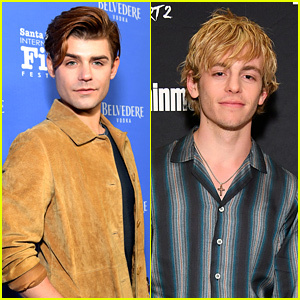 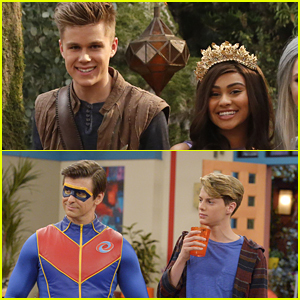 Jace Norman, Riele Downs & 'Henry Danger' Cast Celebrate 100 Episodes of the Show! 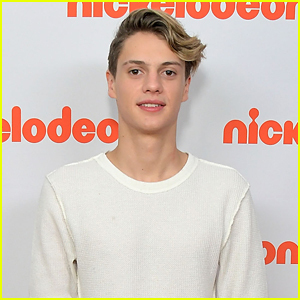 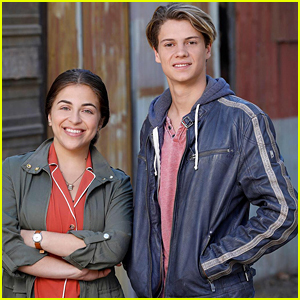 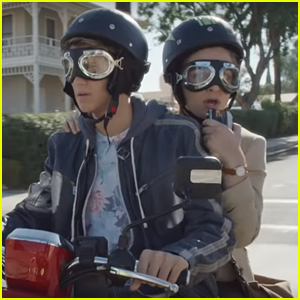 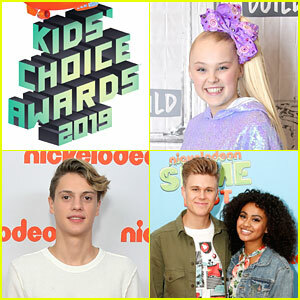 Jace Norman Goes on European Adventure With Nickelodeon - Watch Now!